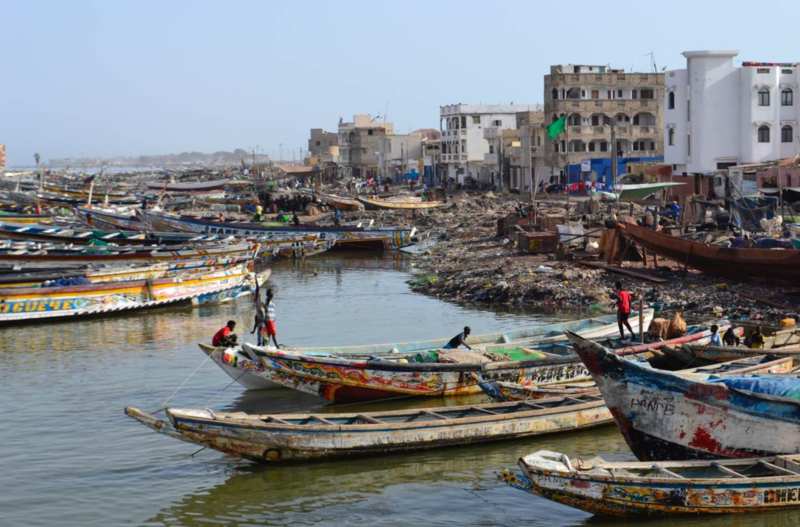 Senegal's coastline is receding at a rate of 1 to 2 meters per year. 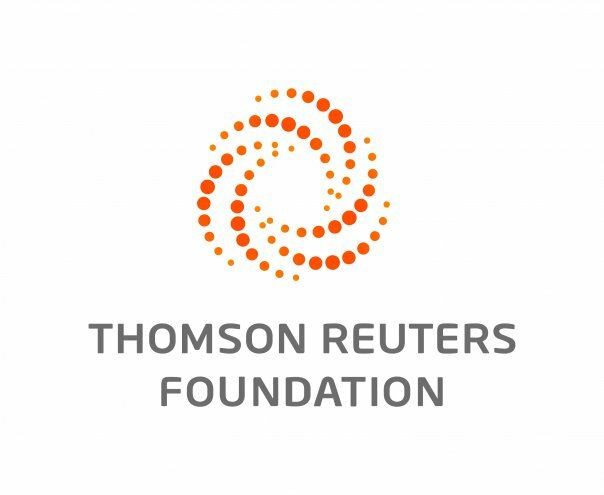 SAINT-LOUIS, Senegal, May 26 (Thomson Reuters Foundation) - Cheikh Badiane, a weathered fisherman, looks out to sea from the edge of his neighbourhood in the north Senegalese city of Saint-Louis. Behind him is a densely populated fishing quarter, where buildings rise haphazardly, and children and animals fill narrow sandy streets. Before him, the land ends abruptly and waves lap against the ruins of a concrete wall. Each year, a bit more of his hometown crumbles into the Atlantic Ocean. "A French man told us once that there will be a time when this land won't exist," said Badiane, who lives in the working-class district of Guet Ndar. "Maybe in 30 years, maybe in 50. I don't know." What he knows is that the land he grew up on — a thin strip between the Senegal River and the ocean — is disappearing fast. 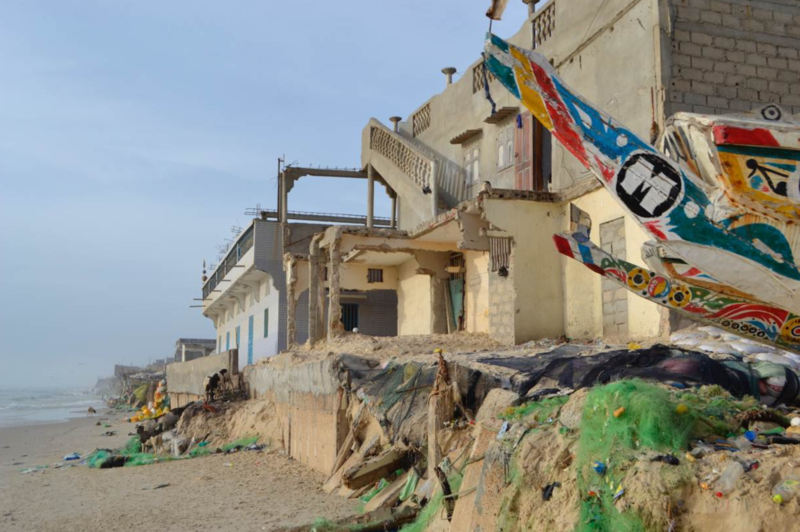 Senegal's coastline is receding at an estimated average rate of 1 to 2 metres per year, driven by rising sea levels, rapid urbanisation and illegal sand mining for construction. Other countries in West Africa face similar problems. In vulnerable communities like Badiane's, some experts say the trend is irreversible, and the best option is for families to move before they lose their houses and belongings. "(The people) are trying to fight, but in reality the phenomenon has become very serious," said Abdou Sane, a former parliamentarian based in Dakar who has spearheaded efforts to reduce the threat of disasters. "It exceeds the means of the government, the means of communities," he added. Ten miles south of Saint-Louis, two villages have already been submerged. They are the casualties of a disastrous attempt to reduce flood risks by re-routing the river, which accelerated erosion. "We left the day the water came into our house," said Mba Thio Ndiaye, sitting outside with her children in the village of Mbambara, which houses a small community of the displaced. When floodwaters swelled around Saint-Louis in 2003, the government dug an emergency channel from the river to the ocean, breaching the long peninsula and allowing the water to recede. But the peninsula's fragile sand dunes have continued to give way. Initially 4 metres (13 ft) across, the channel is now 6 kilometres (3.7 miles) wide and growing. Ndiaye's home village of Doun Baba Dieye, abandoned five years ago, was the first in its path. The breach has exposed new parts of the mainland to waves, and is progressively poisoning arable farmland with saltwater. Experts say it gives a glimpse of what will eventually happen elsewhere, due to a combination of natural processes, human intervention and climate change. "No one helped us. We lost everything and started over with zero," Ndiaye said. Experts have urged the government to relocate other communities before they face a similar fate. A UN-Habitat program in 2011 helped move about 60 families out of Guet Ndar to a settlement a short distance inland. "That's a way of being resilient," said Mateugue Diack, a professor of agronomy and disaster risk reduction at the nearby Gaston Berger University. But communication was lacking and people were reluctant to move, he said. The relocation effort fizzled out before it was completed. Guet Ndar is populated primarily by fishermen whose families have lived there for generations. Most of those who have lost their homes have remained in the overcrowded area, squeezing in with relatives and neighbours. President Macky Sall has said the state will build a 3.5 km seawall in front of Saint-Louis, a prospect some residents welcome, although they are sceptical it will materialise. "Between political speech and action, the gap is huge," said Diack. He thinks the wall is a good idea, but others say it will not fix the problem. 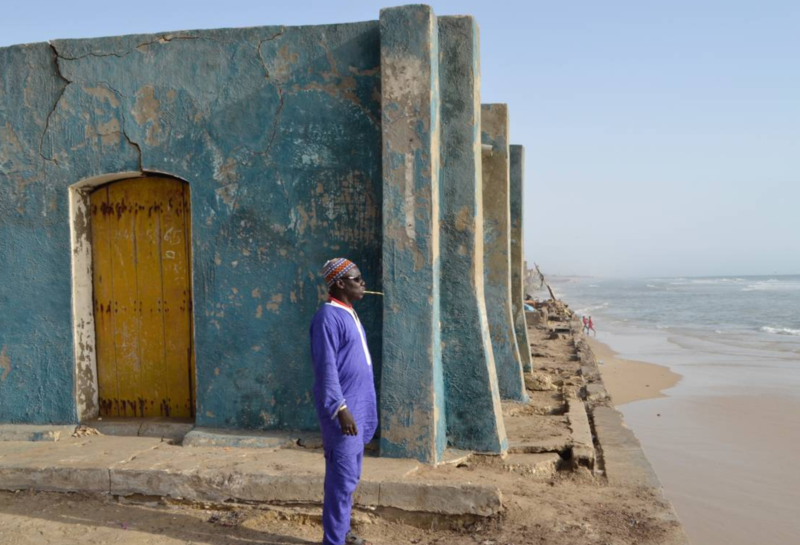 Sea walls in other parts of Senegal have collapsed, and the barrier could leave coastal communities on both sides more exposed, Sane said. Earlier this month, villagers in Guet Ndar woke up to find water had entered a new row of houses and a mosque. The city sent in soldiers and firefighters to pile up sandbags in front of the buildings - a temporary fix until they too are washed away. "Unfortunately my country is one of those that has this huge problem. We always record that something may happen, that something has happened... but still do nothing," said Diack. It is not only Saint-Louis that is at immediate risk. In the river deltas of southern Senegal, thousands of people living on islands have watched water rise around their homes. Mangrove restoration in some areas has helped stabilise the fragile ecosystem, and breakwaters in the beach town of Saly have successfully slowed erosion. But lack of funds has limited prevention efforts. "If we had good urban planning, we could from today figure out how many people are affected and start to find some areas where we can relocate them," said Sane. But it would be a costly and complex effort, and there are no obvious places they could move to. As droughts and erratic rains disrupt farming in Senegal's inland regions, people are increasingly migrating to cities on the coast in search of jobs. Sane anticipates a reverse land rush in the long term, once the coastal threats become more pronounced. Fary Tew Mbaye lives in Pilote Barre, a small cluster of homes south of Saint-Louis that is expected to be the next to wash away. Watching her grandchildren play on the beach, Mbaye said she knows what will happen but has neither the money to move, nor a place to go. "We will stay here until the water comes," she said.